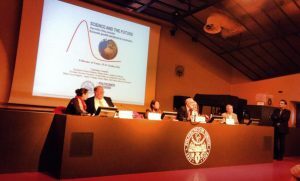 Five years after the international conference «Science and the future. Impossible, likely, desirable. Economic growth and physical constraints», Science and the Future 2 intends to analyze what happened since then starting from the open debate between nature scientists and economists and offering a view on possible solutions of different ways of living and producing, inspired by real experiences. 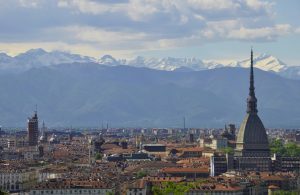 The Conference will take place in Torino from 12 to 16 November 2018 and will be hosted by Politecnico di Torino and Università degli Studi di Torino.